At around the same time in 2009, when the world learnt about the Swine flu, India witnessed a major epidemic called Ravindra Jadeja. He, who would later go on to torment everybody connected with cricket except his opponents. Here are a few things about Ravindra Jadeja you wouldn't care to know. 2. Ravinder Jadeja may change his hairstyle,sunglasses or tattoos every season but what remains unchanged is the expression of someone who has drunk a glass of beer and found a snail at the bottom. 3. Ravindra Jadeja loves to watch Kevin Pieterson batting videos minutely before zeroing down on his tattoo designs and getting one for himself. Much like the cabbies in Goa who put the 3 pointed Mercedes Star on their Maruti Van tailgates. 4. The Audi which caught fire last month at the Bandra Worli Sea link wasn't an accident. Investigations revealed that the owner of the car discovered that even Ravindra Jadeja owned the same brand of car..
5. 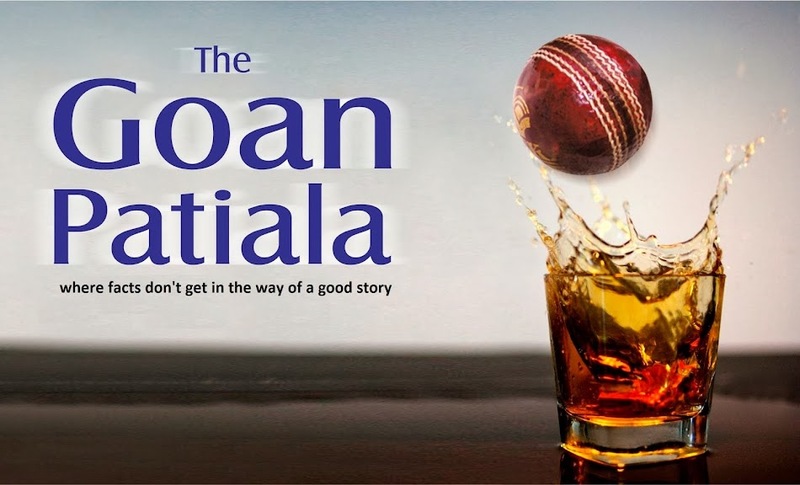 A cricket writer mysteriously disappeared and search for him has been rendered futile. Sources say his last words were "Ravinder Jadeja is the Indian Gary Sobers"
6. The only time Ravindra Jadeja has earned the coveted "orange cap" in the IPL was when he played one season for, "Kochi Tuskers Kerala". The colour of the team cap was orange then. 7. In Ranchi ODI, though the 3 english batsmen were dismissed for 0, the England scorecard displayed four zeroes. And RAVINDRA JADEJA...who dismissed these 3. 8. Kochi replaced Shirdi as the miracle tourist destination.after Ravindra Jadeja scored 61 off just 37 deliveries. 9. If twitter reduces the 140 characters limit to 14, Ravinder Jadeja will be the least affected. "Found a snake @ my farmhouse!. eeeeee!!". 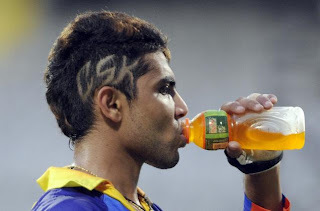 We were told that the last expression was of the snake after it spotted Jadeja. The following tweet not only shows his excitement of going for a movie but also his taste in films.
. "Gng for Movie Race 2. Yipee"
Jadeja was there for Race 2. He was also there in the Indian team when Raaz 2, Jism 2 happened. He will also be there in the Indian team when Murder 14 and Dhoom 6, will be released. 10. People all over the world prefer Jadeja as a batsman than as a bowler. "Its because when he bats, the helmet covers his face most of the time"
Once Poonam Pandey asked some of the cricketers whether they liked women with thin legs or fat legs,. Dhoni said he loves women with fat legs, Dravid said he loves women with thin legs. Jadeja said he prefered something in between. My favourite, point no.10. Lovely write Sanjay. Keep up the good work! Cheers!! Nice compilation, Specially the last one, only "Sir" can say like that.